The Firebird wrestlers remain undefeated in dual completion this year. 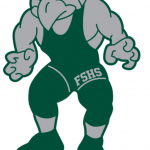 Free State has won 27 consecutive duals after beating Royal Valley 65-12 and Topeka High 50-12. 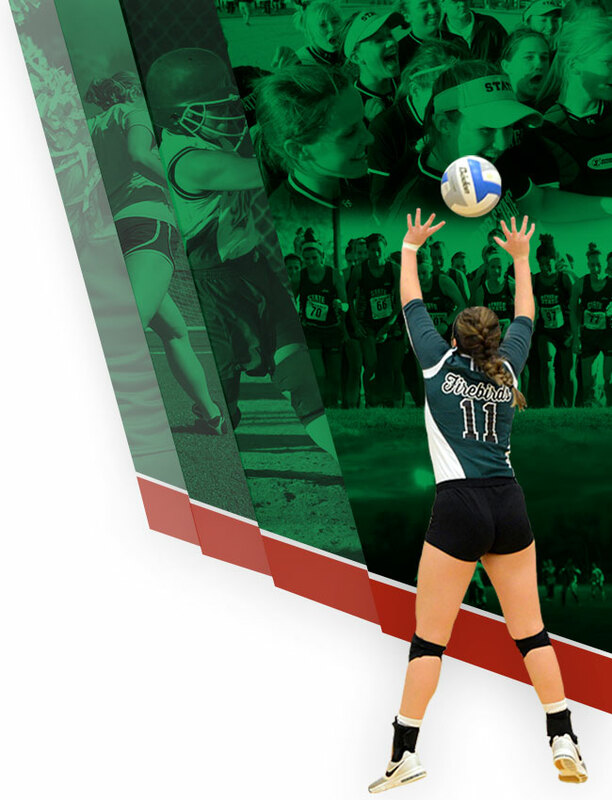 Next up for the Firebirds will be this Saturday at the Cougar Invitational. There will be a Boys Tennis meeting on December 13th immediately after school in room 516. This meeting will cover expectations and information regarding the current off season and upcoming spring season. 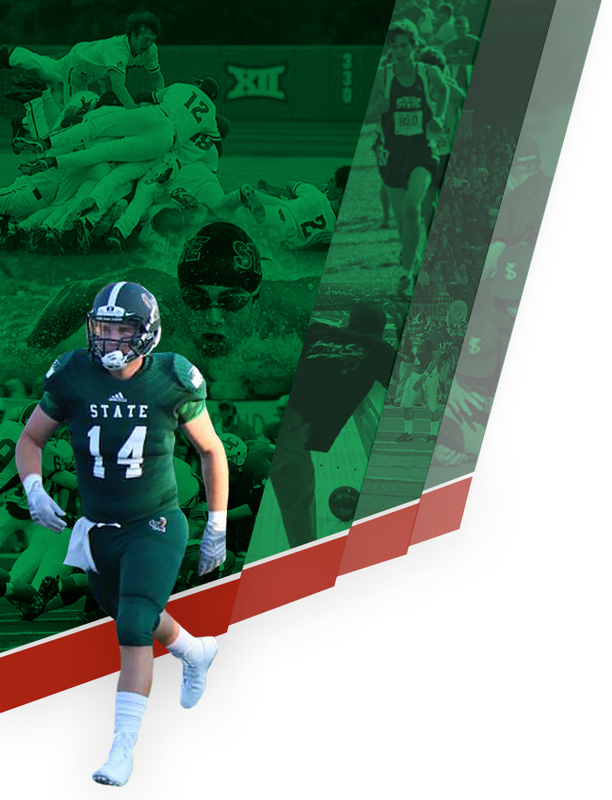 Congratulations to Free State’s own Spencer Roe and Jax Dineen for being selected to the All Simone Team! 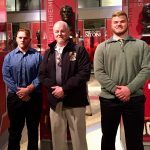 They were presented the honor at a special ceremony held at Arrowhead stadium on Monday! 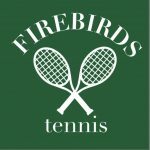 Go Firebirds! 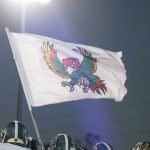 Firebirds News · Nov 30 25 Straight!